Marcel Medak has completed a University of specialist studies of health tourism at the University of Rijeka and became a specialist in health tourism. 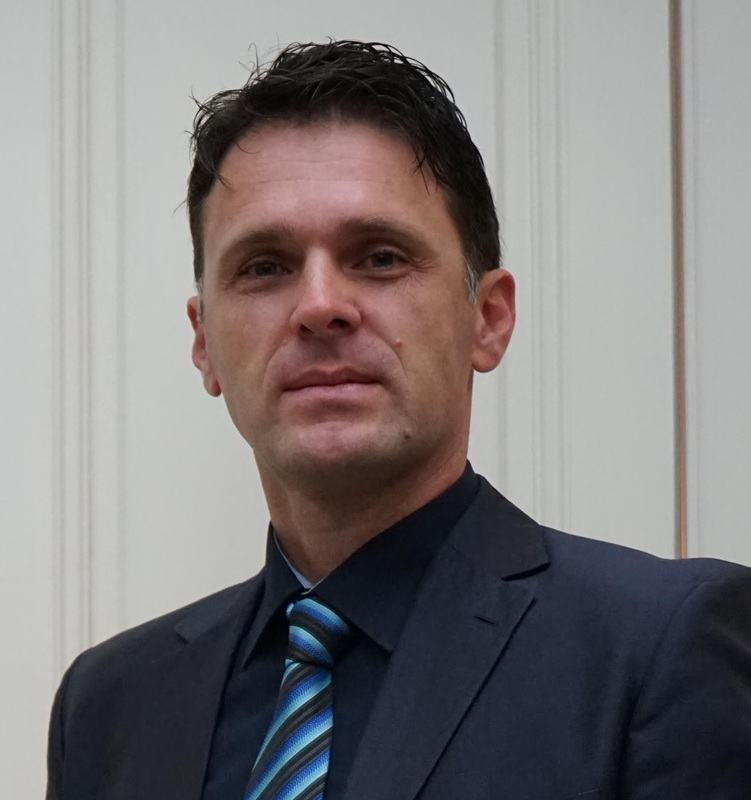 He is the President of the Community of health tourism at the Croatian Chamber of Economy since 2011. year, the longtime Director of the Daruvarske, and then Bizovačke Toplice. Also he is the Secretary is the Cluster of Terme of Croatia and a member of the Council of the CROATIAN TOURIST BOARD- from 2016. of the year.